Who wouldn’t have loved a Super hero? 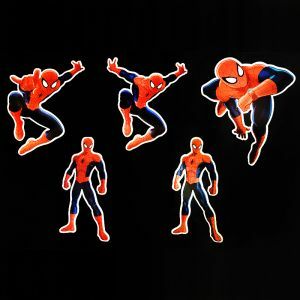 Which one did you like the most, the batman or the superman or the Spiderman or the Iron man? Well, if your kids love any of them, then it is your chance to show them the love and care with the Superheroes themed birthday party. 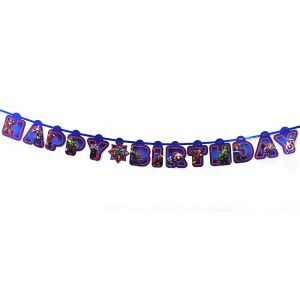 A party has many different decorative items and party props that makes it really exciting, especially for the kids. 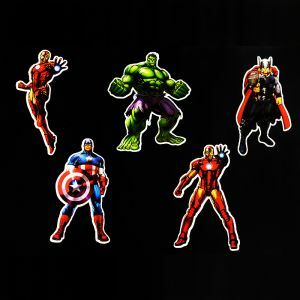 But if you are looking to go with a specific theme, like a Superheroes themed birthday party, then it could well be a headache to find all the party props at a same place and at an affordable rate too. 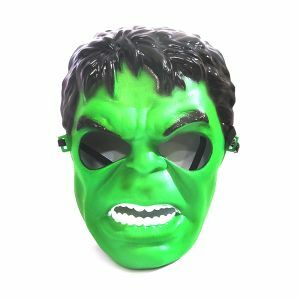 If your theme is Superheroes, irrespective of who the hero is, and you are looking for themed birthday party props that are of the best quality and priced reasonably then you don’t have to look further than the online store of NJ party shop. 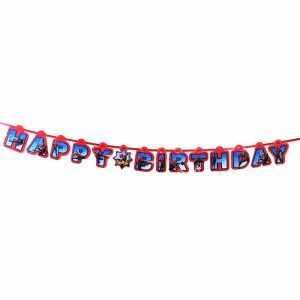 They have an entire gamut of birthday party props that include Spiderman Candles, Spiderman Swirls, Spiderman happy birthday banner, Avengers themed birthday caps, Spiderman birthday caps, Avengers candles, Superheroes shaped balloons (you can choose from Hulk, Spiderman, Iron man and more), etc. The list is endless and you will be pleasantly surprised by the cost at which you can get them all. All these party props are available at a price that is easily into anyone’s budget and yet it can make the kids themed birthday party a memorable event in your kid’s life.